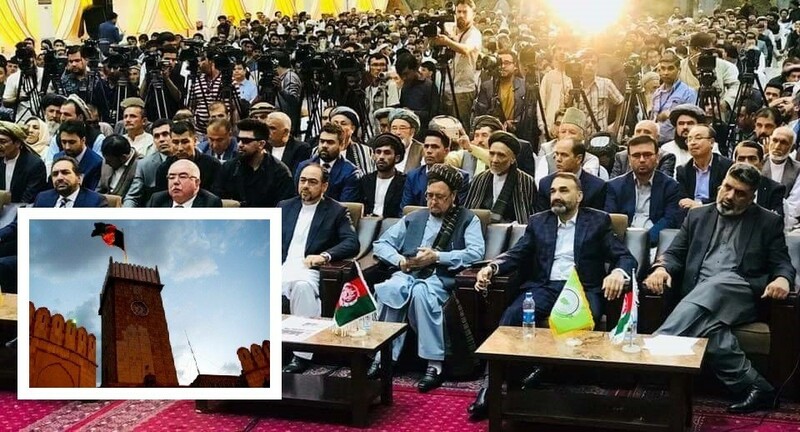 The Presidential Palace in Afghanistan, ARG Palace, reacted at the announcement regarding the launch of a new political coalition in the country. The Office of the President, ARG Palace, in a statement said the government of Afghanistan welcomes all the programs, recommendations, and plans by the political parties, coalitions, and civil society activists. The statement further added that the government welcomes such programs, recommendations, and plans, provided that they correspond with the enforced laws of the country and demands of the people. ARG Palace in its statement also added that the government has always consulted with the political parties, Jihadi and political figure regarding the national and international issues and that President Ghani will continue such consultations in the future. In the meantime, ARG Palace says the peace process and elections are among the top national priorities and government respects negotiations regarding the issues with the political parties, emphasizing that the positive plans and recommendations by the political parties could help the government in this regard. ARG Palace also added that patience, broader view, and healthy competition are needed for the development of politics in Afghanistan. In regards to the elections, ARG Palace stated in its statement that the nation would judge all sides regarding the issues pertaining elections.